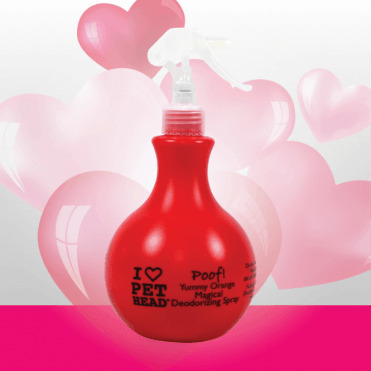 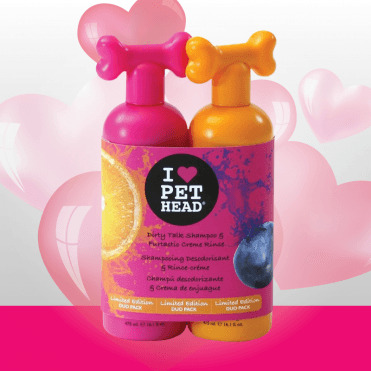 Pet Head is a fashion-forward, modern pet bathing range. 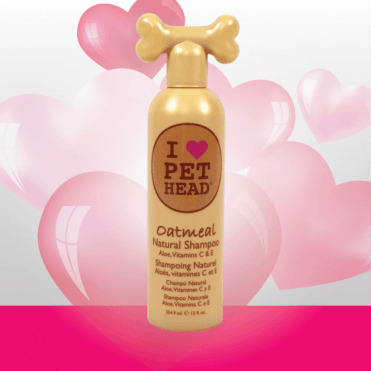 All the Pet Head formulas are pH adjusted and free of petroleum derivatives and DEA. 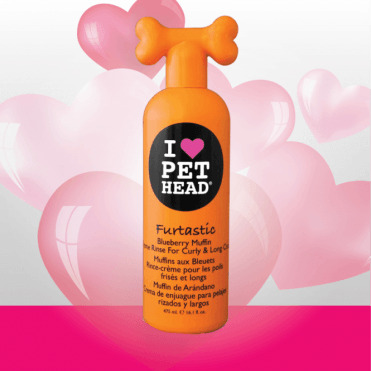 They're human-grade products that won't harm dogs if licked or swallowed. 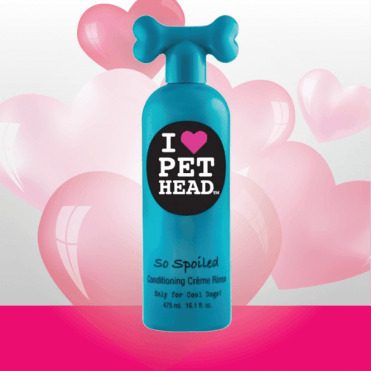 Pet Head smells amazing. 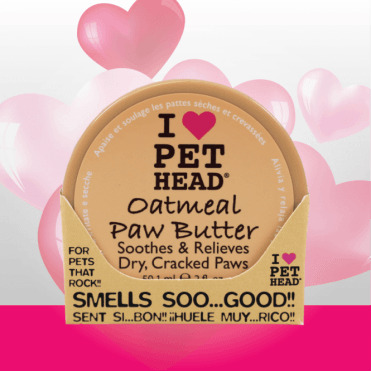 It's full of fruity fragrances that will leave pets smelling fresh. The range consists of shampoos, conditioners, sprays and more!